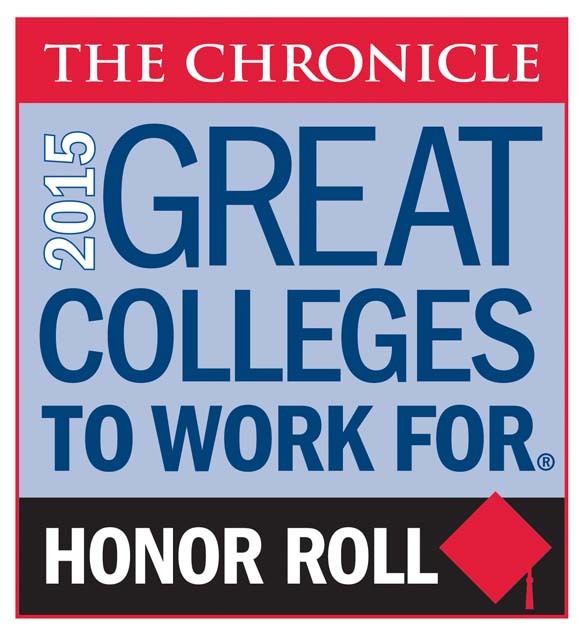 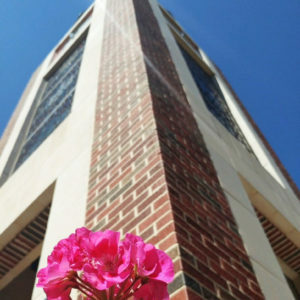 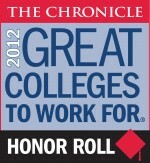 For the seventh consecutive year, UIW has been chosen a Great College to Work For by The Chronicle of Higher Education. 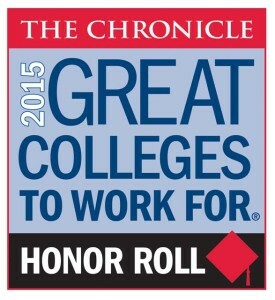 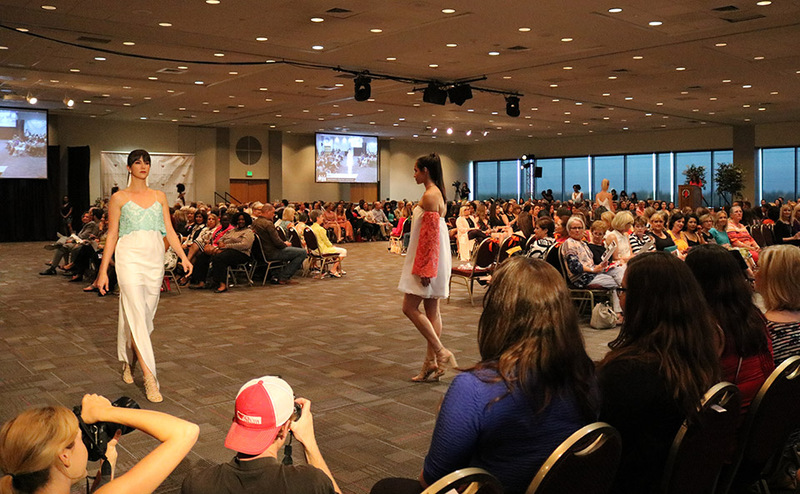 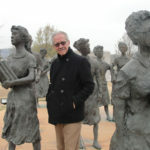 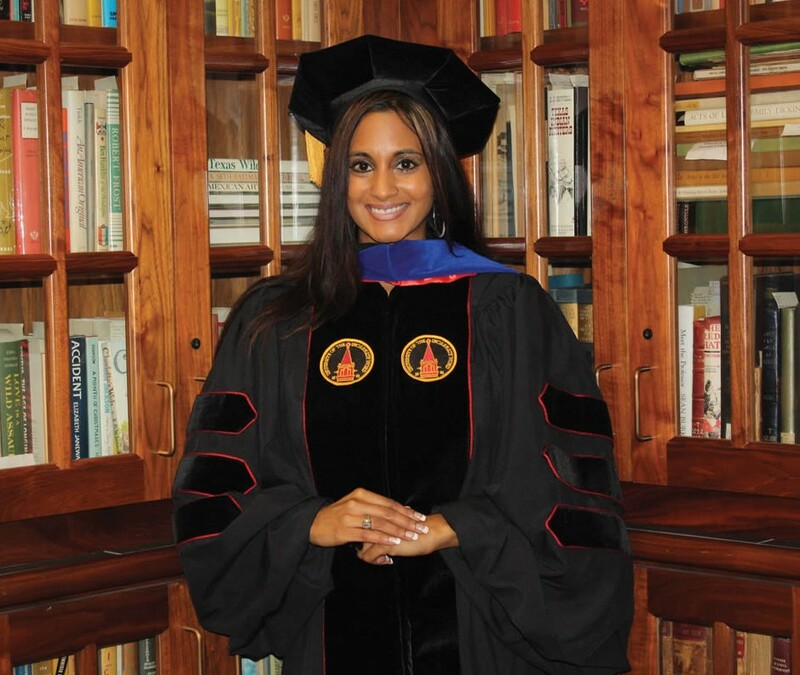 The university was also named to the prestigious national Top 10 Honor Roll for the sixth consecutive year. 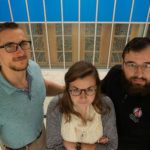 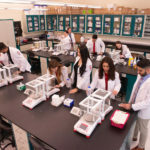 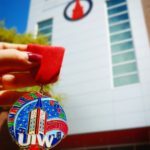 UIW was cited for excellence in eight of 12 possible categories, including Job Satisfaction, Collaborative Governance, and, for the first time, Work/Life Balance.